One of the coolest parts of living somewhere overseas for two years is we have ample time to explore our host countries. We are able to see tons of major sights, as well as explore some off the beaten path nooks and crannies of the world. Georgia seems like the perfect place to see the highs, the weirds, the wonderful, and the obscure, which is why I was very excited when we discovered Atlas Obscura: An Explorer’s Guide to the World’s Hidden Wonders. I ordered it immediately. In my first book review on this blog, I talked about The Bucket List, and how it was a collection of beautiful places to see all over the world. I loved it then and still do. 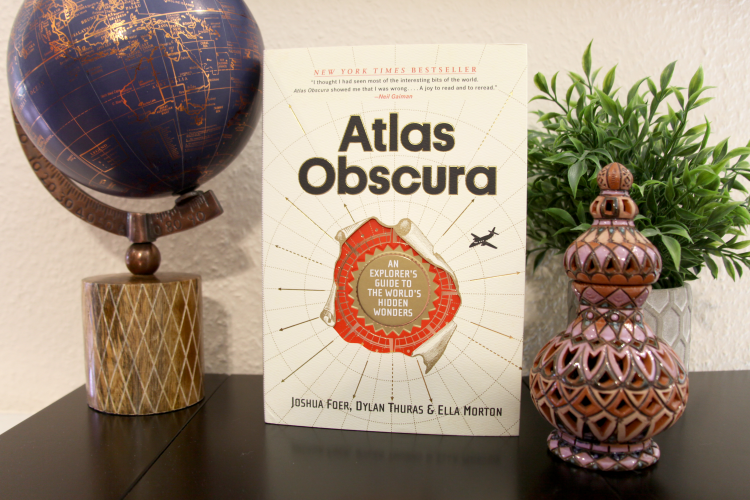 Atlas Obscura is kind of like the weird cousin to The Bucket List. 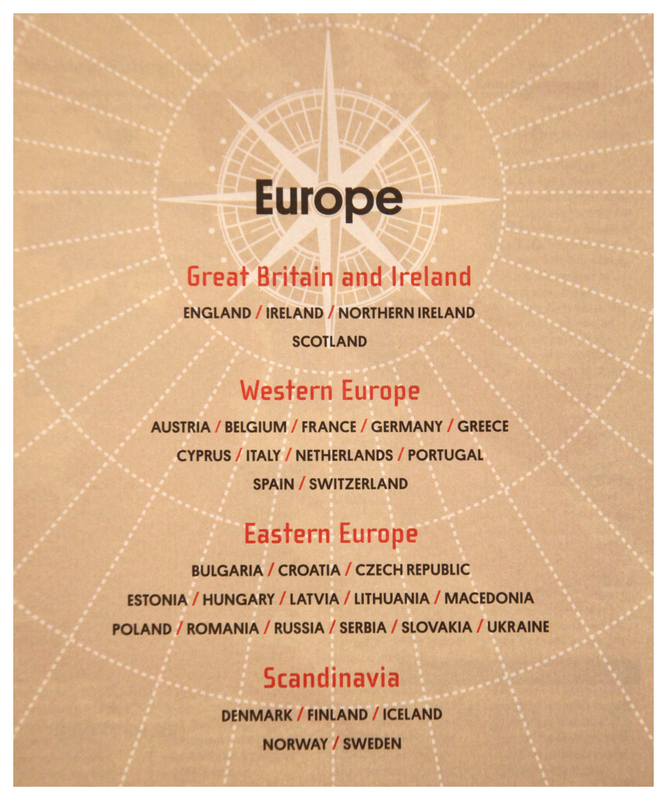 It’s laid out by region/country and sheds light onto some of the world’s most overlooked wonders. I especially like the special index in the back which is organized by type of adventure; anything from castles and palaces to dinosaurs and fossils to bioluminescence to nuclear curiosities. You name it, they’ve got it. Now, before I get into my rant, let me say this. I love this book. I love the idea of finding weird and wacky places to explore. I love that this heavy volume now sits on my coffee table with The Bucket List. I love that we now have two beautiful travel bibles to reference anytime we begin planning a trip. I highly recommend this book for any traveler or anyone who just wants to learn about the strange places of the world. It’s fantastic. But, I can’t ignore the huge gaping hole that puts a bit of a damper on my excitement about this book. Ok, no worries. Georgia – and the Caucasus region in general for that matter – is one of those places that doesn’t really fit in. It isn’t quite Europe and isn’t quite Asia and isn’t quite like anywhere else. Perhaps I would find Georgia in the Asia section. In fact, there are no entries in the printed book on Georgia, Armenia, or Azerbaijan. I even looked in the Russia section to see if something got lumped in there by mistake. No luck. Tajikistan isn’t represented either, for the record. This book was printed in 2016. I’ll give them Tajikistan (though, Turkmenistan is represented so I’m a little annoyed), but how on earth can you print an atlas of weird things without the Caucauses?! On the Atlas Obscura website, there are only eight entries for Tbilisi, two of which I would argue could be combined into one. Since learning this I’ve created an account for myself and attempted to add a few places, Dry Bridge and Tbilisi AutoMusem for starters, and once I have some free time I’m planning to add more. This country is awesome and definitely needs more representation from Western mainstream websites and forums. It’s a small thing, but I do feel the need to try to promote Georgia as much as I can. Psst. 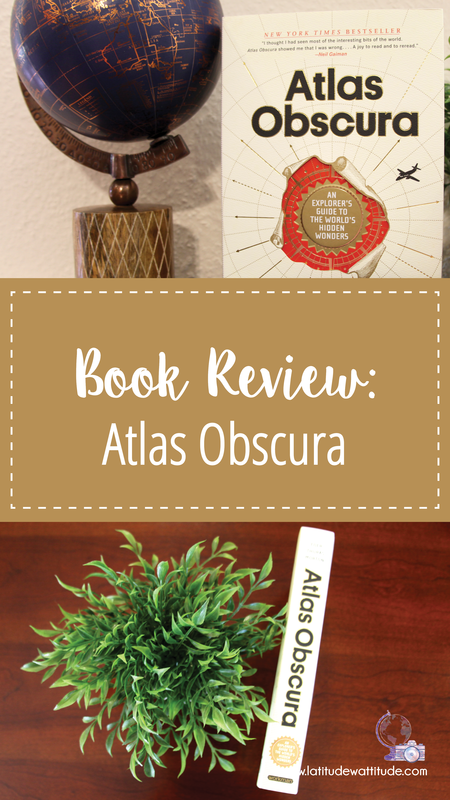 Atlas Obscura. You hiring? I know of an expat blogger currently on the ground in Tbilisi that may be able to help you out. Just let me know.